Natural Fatty Acids Market Research Report Focuses on Key Players, Strategic Development, Opportunities, Drivers, Restraints, Size, Share, Trends and Forecast 2018 to 2025. 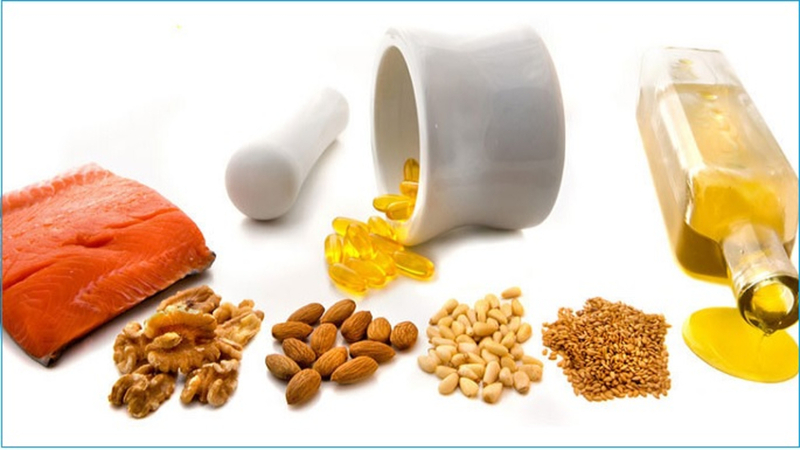 The report enumerates the Natural Fatty Acids Market share held by the major players of the industry and delivers a full view of the competitive landscape. This market is categorized into different segments with the comprehensive analysis of each with respect to the geography for the study period. Based on the historical study and estimates future prospects based on in-depth research, this report briefly provides the market trends, size, growth, and estimation for the period 2018-2025. Natural fatty acids are naturally occurring glycerides in fats and fatty oils. They are consumed to produce the oleo-chemicals based material, which is renewable and biodegradable. These are majorly sourced from vegetable oils, animal fats and sulfate kraft crude tall oil. Most common raw materials used in the production of natural fatty acids are such as palm, palm kernel oils and coconut. The essentials types of natural fatty acids used across the globe for consumptions are stearic acids, distilled fatty acids, fractionated fatty acids, polyunsaturated acids (including tall oil fatty acids) and oleic acids. Natural fatty acids is divided in three major applications groups namely derivatives; personal care, soap, household, i&i, polymerization, vulcanization (PCSHIIPV); and all other applications. The global natural fatty acids market is segmented by applications as household, cosmetics and personal care products, soaps and detergents, oil field, lubricants and others. There is a potential growth for the rubber and plastic industries owing to natural fatty acids industry in the global market. This growth is especially in emerging countries like India, China, Indonesia, and Thailand Brazil. Manufacturers are focused and accumulate robust manufacturing facilities in these developing or emerging nations, as those are a huge market for growth. Since these strategic decisions help in fulfilling the rapidly rising local demand for these fatty acids, the market will anticipate a sizeable growth for the forecasted period. Urging due the rising demand in the developing countries of Asia Pacific it is estimated to swiftly grow for natural fatty acids market for the forecasted period. The report also covers the complete competitive landscape of the worldwide market with company profiles of key players such as BASF SE, Akzo Nobel N.V., Behn-Meyer Holding AG, Colgate-Palmolive Ltd., Croda Industrial Chemicals, Eastman Chemical, Oleo Chemical A.S. and Oleochem India Pvt. Ltd. Geographically, this market has been segmented into regions such as North America, Europe, Asia Pacific, Latin America and Middle East & Africa. The study details country-level aspects based on each segment and gives estimates in terms of market size.